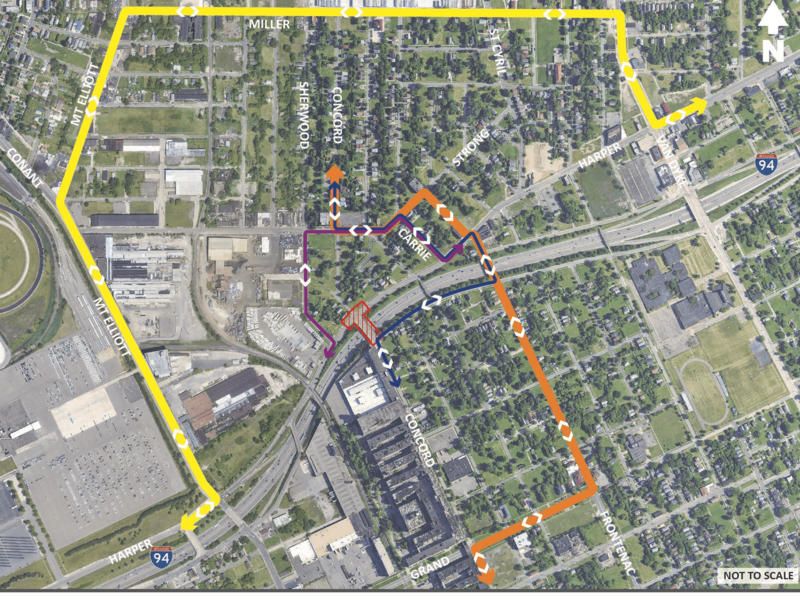 The Warren Ave bridge will be under repair from Friday, April 26, 9pm to Monday, April 29, 5am. See detour below. 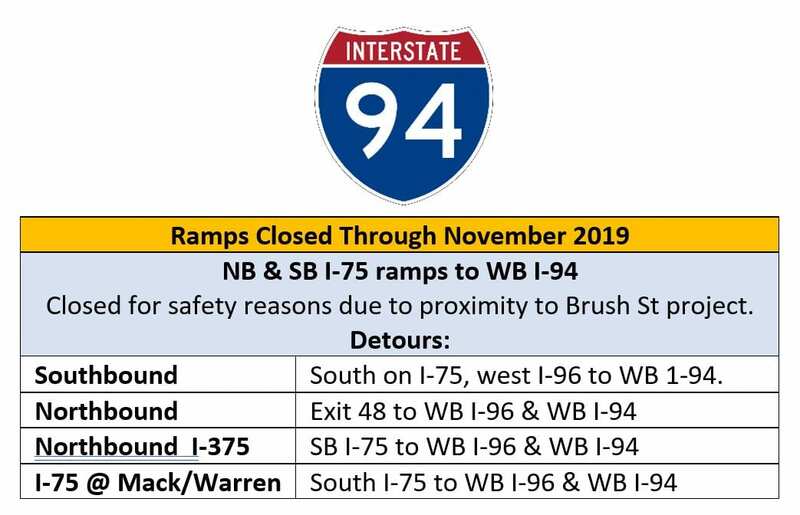 The northbound and southbound I-75 ramps to westbound I-94 in Detroit are closed for the remainder of the construction season in conjunction with the Brush Street overpass replacement. The ramp closures are needed for safety reasons due to their proximity to the Brush Street bridge and are expected to reopen in November. The Concord Street and French Road bridges were demolished March 29-31, 2019. Construction of the new bridges are underway. Click here for ongoing road closures and detours through November, 2019. 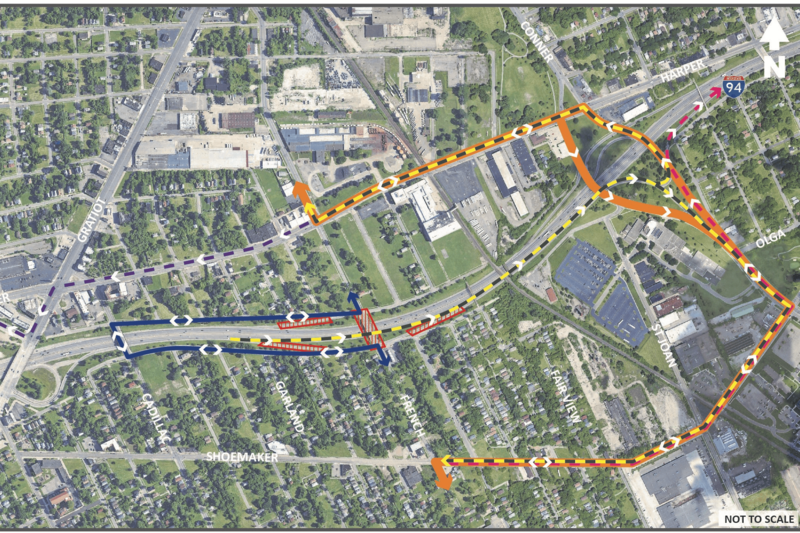 Click here for ongoing road closures and detours from April to November, 2019. It also recommends mitigation measures to minimize or eliminate negative effects. After the public comments on a draft and final environmental impact statement (FEIS), a Record of Decision is prepared that identifies the selected alternative for the project. • Development of an EIS is required under the National Environmental Policy Act (NEPA). A law enacted in 1969 that required government agencies to make consideration of the impacts of their actions on the natural and human environments part of their decision-making processes. The lead agency for this EIS will be the Federal Highway Administration.